We all try our best to avoid toxic things, but toxins are seemingly everywhere in our environment — both inside and out! Once you are aware of where toxins hide you can make choices to help reduce your contact with them where it makes sense for you. If you’re an avid shopper you should be aware that new clothes contain toxins from the manufacturing process. Many clothing items are produced in foreign countries, such as China, where their manufacturing laws are less strict which means they use more chemicals in their processing. Brominated and chlorinated flame retardants. These chemicals are not only on your clothes but also get released into the environment through lakes and streams. This poisons the environment surrounding the processing plants and has disastrous effects on wildlife and people. When buying new clothing, be sure to wash it a couple of times before wearing it to wash off some of the chemical residues. Boxed foods from the grocery store contain additives to make them last longer. These additives aren’t found in nature and are harmful to our health. Other additives found in food include food dyes. These have been found to cause behaviour problems in people, especially Yellow 5, Yellow 6, Blue 1, and Red 40. Water is supposed to be a pure substance that hydrates us, but sadly it contains many chemicals. Radioactive wastes from power plants. It’s important that we source quality water from clean sources. There are many treatment units you can purchase for your home. If those are out of your price range you can buy high-quality, ethically sourced, water from a fresh spring source that doesn’t have any major polluters nearby. Make sure you research where the water company sources their water before trusting the label on the front. Not all bottled waters are made equally! Air pollution can negatively affect our health by causing breathing problems like asthma, as well as other problems. Pollution is created by pretty much every human activity on earth. But the most notable contributors are vehicle exhaust, oil refining processes, and manufacturing processes. Some people are so affected by air pollution that they cannot go out on days where the pollution is at its worst. We always think of our home as a safe place to rest our heads and feet after a long day. 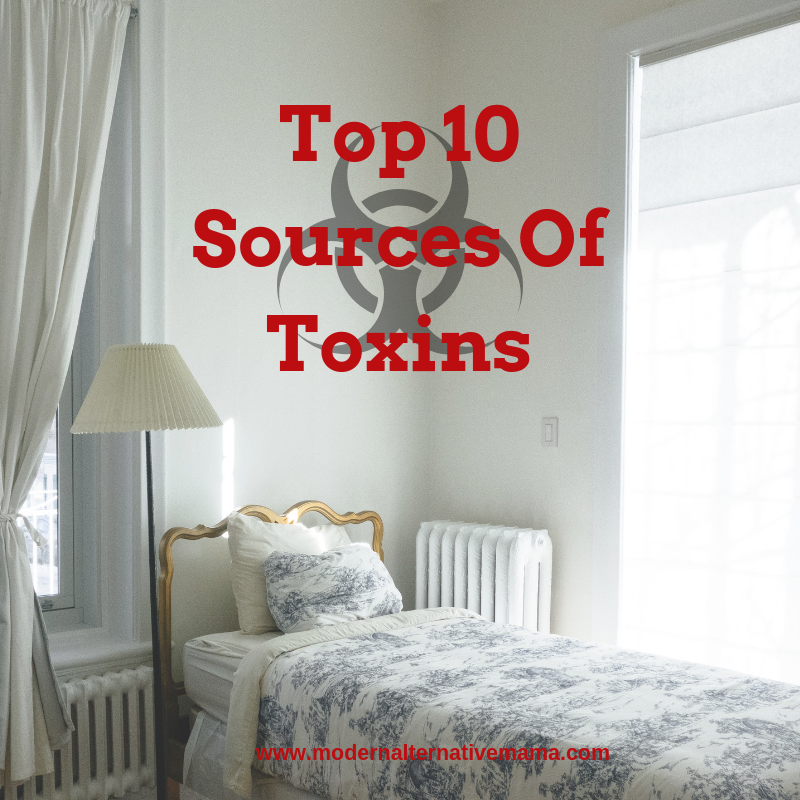 But there can be toxins in our home that can be contributing negatively to our health. Mold is the most common household toxin in many homes. Mold can go undetected, hidden under carpets, behind cabinets or wallpaper, or stashed in the attic. Mold sickness is very real and can cause a whole host of health issues. The only solution for people who are greatly affected is to move away from the source. Mold remediation companies can also come to properly remove it. You should never try to remove mold yourself since this can spread it throughout the home. Cleaning products used to clean our homes also contribute to indoor pollution. Using natural alternative can help to reduce indoor air pollution. Our skin is considered our largest organ and it’s also the most absorbent. This can be a problem when you use skincare and body products that contain harmful ingredients because your body will readily absorb those ingredients. Choosing skin care products made from natural ingredients can go a long way to reducing your exposure to the toxins found in these products. Pesticides and herbicides are widely used on crops throughout the world. These chemicals remain in the environment forever and do not break down. We can become exposed to them when they are being sprayed onto crops, or when we eat foods that have been sprayed with them. Pesticides and herbicides also contribute to air pollution alongside other environmental toxins. Traditional plastic food storage containers contain many harmful toxins like BPA and BPS (the sneaky chemical they thought they would try to replace BPA with but which is just as harmful), as well as lead, phthalates, and PVC. All of these additives are toxic, and especially when the containers are heated or hot food is placed into them. Do you have a new car? You know that smell, that new car smell? You’re pretty much just breathing in a toxic soup of brominated flame retardants (BFRs), chromium, and lead. These things are used in the manufacturing process of your car’s interior. Some people will park their new car in their garage and leave the windows open for a period of time to let the car off-gas for a while. Although, this could contribute to poor indoor air quality in your home if the off-gassing gets into your house. Stress can create an internal environment that is toxic. It does this by altering your gut bacteria negatively. This change is gut bacteria can change everything from how you digest food to how your mind works. Stress can also use up vital nutrients that your body needs to detoxify from other environmental toxins you might encounter. 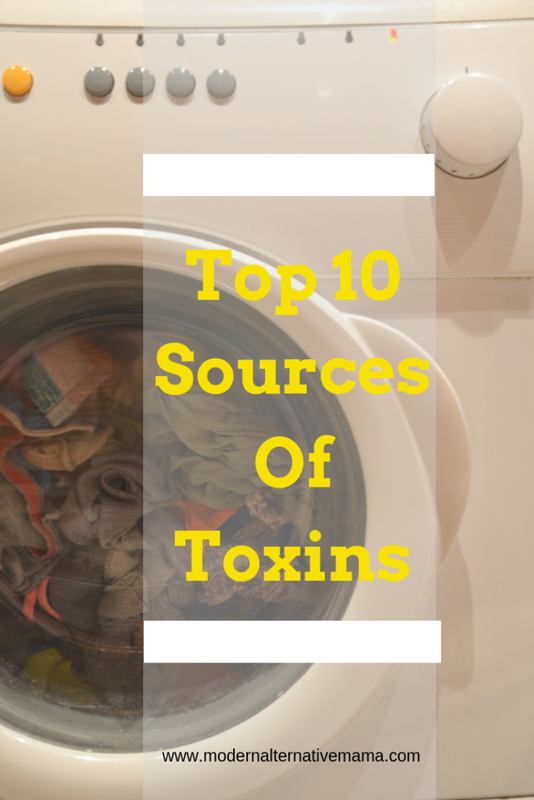 Do you find your health has been affected by exposure to toxins? Are you worried about the environmental effects of all of these toxins in our world?